An opportunity has arisen for experienced general practitioners with a passion for emergency medicine to work in the friendly and supportive community of Orroroo. 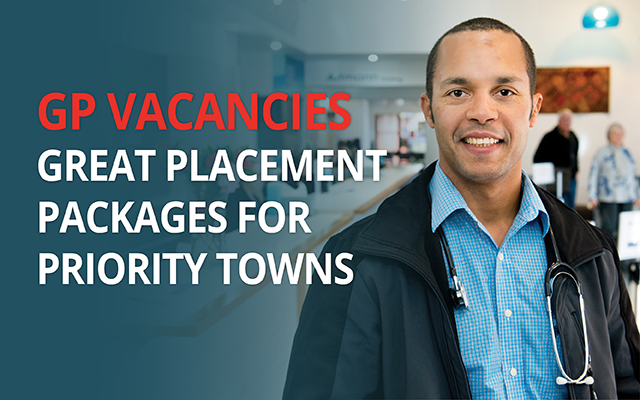 The position offers a wide scope of general practice including the provision of medical services to the hospital. Excellent remuneration, including accommodation and other incentives will be available to the successful candidate/s. Orroroo Health Centre is located in the main street of this rural South Australian town. The practice employs experienced staff, including Practice Nurses, administrative staff, and a Practice Manager. Services provided on a regular visiting basis include: Allied Health, Mental Health, Women’s Health, Social and Child Health workers. Located 257km north of Adelaide, Orroroo has a current population of approximately 600 people. Part of the Southern Flinders Ranges, the Orroroo Health Centre works closely with nearby Booleroo Medical Centre to provide medical services to the 4000 residents living in the region. Orroroo has an area school, access to services and many local sporting teams. Local industry is mainly agricultural and includes grain, wool, sheep, cattle, and lamb production. Tourism highlights include Magnetic Hill, the Giant Gumtree, the working station of Bendleby Ranges, and the picturesque Flinders Ranges to the north.